Buying the right kitchenware may be a bit tricky without sufficient resources but this doesn’t mean that it is not possible. 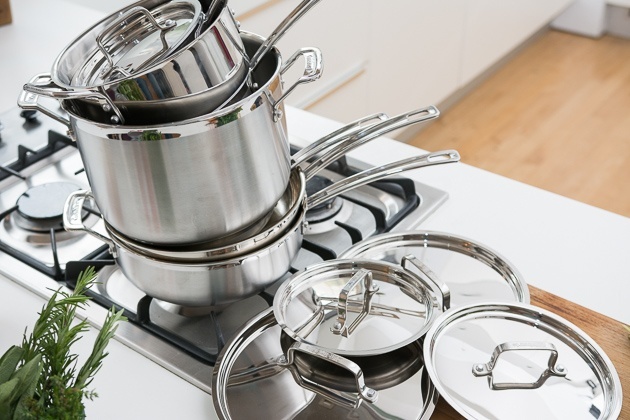 In fact, it is actually better to go for kitchenware within certain limitations rather than blindly purchasing random equipment which aren’t even worth it because they are either too expensive, or too cheap. Anyway, price isn’t everything and there are still a lot of different factors that will guide us into buying the perfect kitchenware. Some people forget to factor in the space within heir kitchen. This is actually very important to factor in because without knowing the exact amount of space your kitchen has, you might end up just adding clutter which will eventually become a nuisance instead of an asset. You should definitely refrain from purchasing things that aren’t even needed. Yeah it may be cool to have a couple of awesome gizmos here and there but never forget the basics. Once you know which kitchenware are you using, then maybe you could add a little more. Set a budget for yourself and work around it. 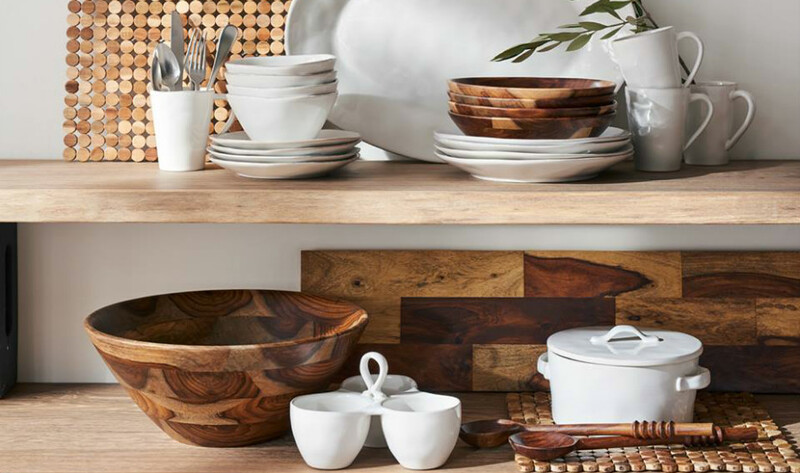 Setting a budge doesn’t mean going for a random number and finding kitchenware that fit that territory, setting a budget means being realistic about what to buy and what not to buy. Okay, just to be clear i you haven’t digested what we said in the need or want part of this article. 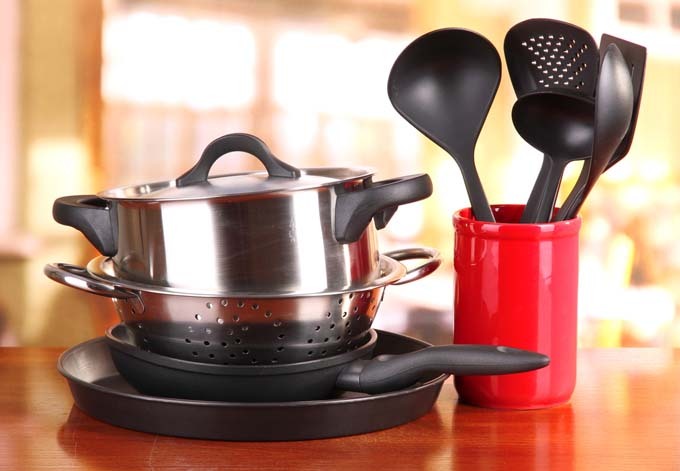 A great way for you to be able to determine whether it is a need or a want would be to ask yourself how often do you actually use that piece of kitchenware, if you have never worked with a piece of kitchenware but are dying to add it into the kitchen, make sure to be realistic before, during, and after the purchase. Stacking up your kitchen may be one of the most exciting things to do. The liberty of decorating your own place may be quite overwhelming and once you feel the pressure of filling up the blank space, this is usually when you panic and end up buying everything in a rush. Don’t let pressure be a factor when making a purchase. You might end up buying something you’ll regret later on. Not everybody cooks, let’s face it. But for those of you who do, you understand the liberty of the feeling of having your own kitchen. Just like a dream finally coming into pieces as you slowly modify that sacred space into something which is not only fully functional but also something that makes you happy.